The long-awaited KINGDOM HEARTS III has finally been released and it's time to celebrate! Defeat enemies and open treasure chests in this event quest to get the following rewards! ・Rare enemies and treasure chests have a chance to drop Riku & Moogle Medals, which can be sold for 500 Jewels! ・The boss has a chance to drop the Attack Boost IV Max and Attack Boost VI Max skills! * NOTE: Skills will come attached to 6★ Wakka Medals. Winning Streak Daily Quests Event! ★ Enemy attributes change in the Winning Streak event! Defeat all enemies that stand in your way! The enemies' attributes change with each quest in these 7 daily quests! Power Speed Magic Power Speed Magic All 3 Attributes! As a sidenote, the treasure chests located throughout the quests will replenish your Special Attack gauge. Choose when to open those treasure chests wisely and you'll be on your way to victory! ★ The new KINGDOM HEARTS III board, KH III Riku is now available alongside KH III Sora and KH III Kairi! The Destiny Islands trio is all here, with the addition of the KH III Riku avatar board! Get it now for 2500 Jewels! 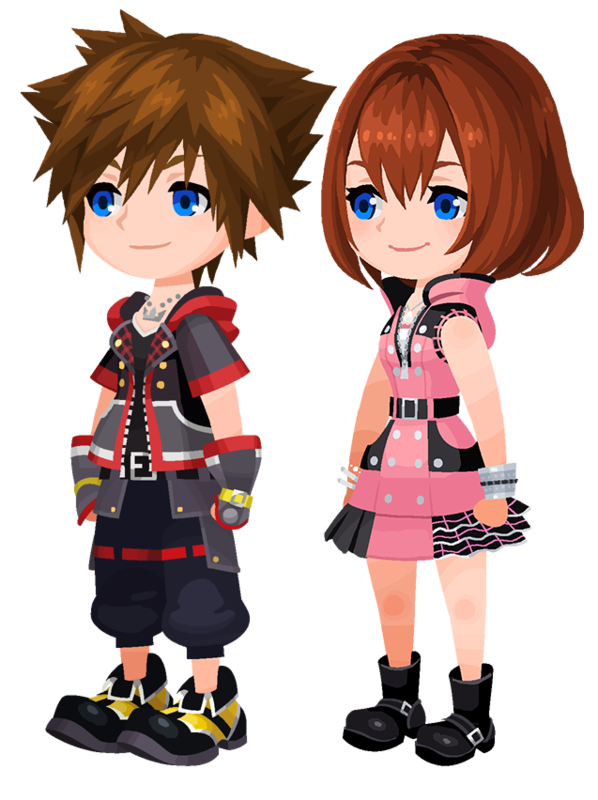 The KH III Sora and KH III Kairi avatar boards have returned again as well, for only 1500 Jewels apiece!